Summary: Users of Ziflow can sign-up or be invited to multiple accounts using the same email address. 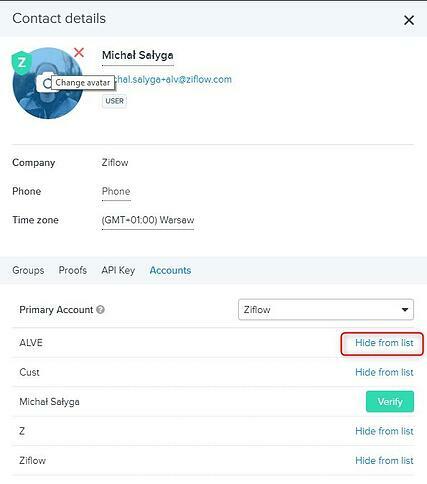 Organizations and agencies who manage multiple Ziflow accounts (one account for them and one for each of their clients) are no longer required to use unique email addresses to sign-in to separate accounts. Users can also be assigned unique roles in each account. Where is the feature setup? To access this feature, the user will click on their profile icon and the menu will display any/all accounts which are connected. A user will receive an email inviting them to join a Ziflow account. 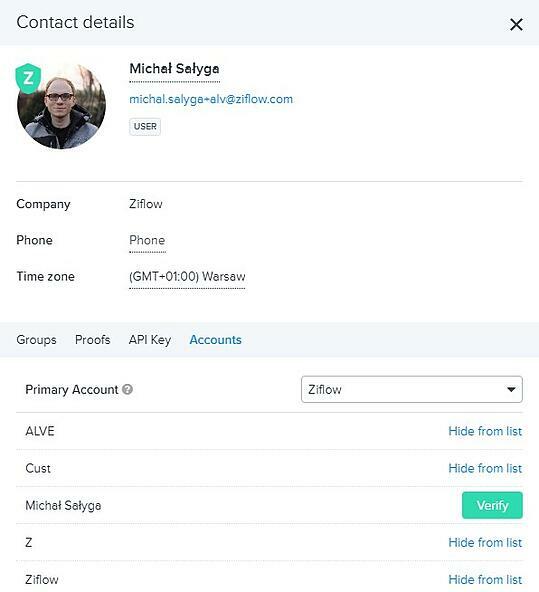 Ziflow users that belong to multiple accounts have the ability to switch between accounts while logged in to the application and still be able to review the proofs shared with them regardless of the account that they are in. Additionally, if a user has a minimum of a Manager role, they can view and manage all that particular account’s proofs. Only admins can manage an account’s settings. If you would like to hide an account, click on your profile icon, then “View profile”. Open the “Accounts” tab and choose which account(s) you would like to hide. You can also set your primary account which you'll logged into, so you are always taken to the same account. The primary account will be the account you log in to first when accessing the application. In order to change the primary account open your profile page, go to the "Accounts" tab and then choose the primary account form the expandable list. When signing up an additional Ziflow account, you will need to use the exact same password as the first account. It’s not an option to have different passwords for different accounts. Admins can change company name in the Branding tab ("Manage Account" panel). This change will also affect company name which is displayed under all user profile pictures.